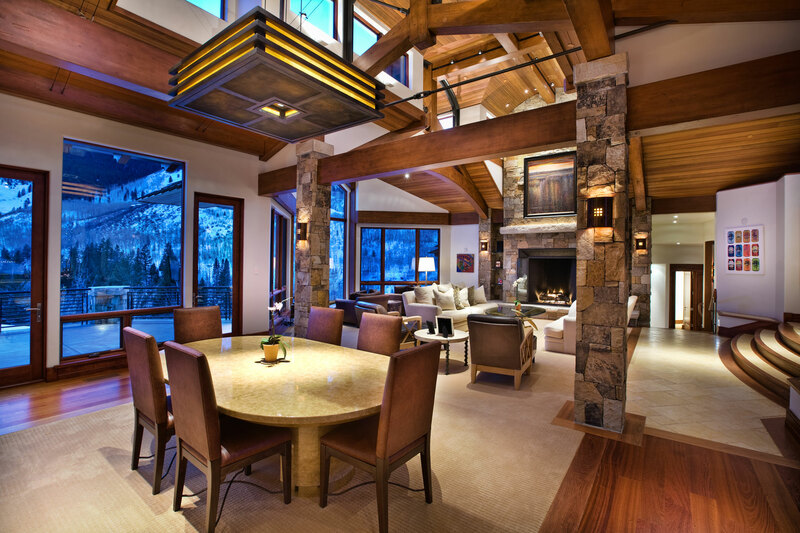 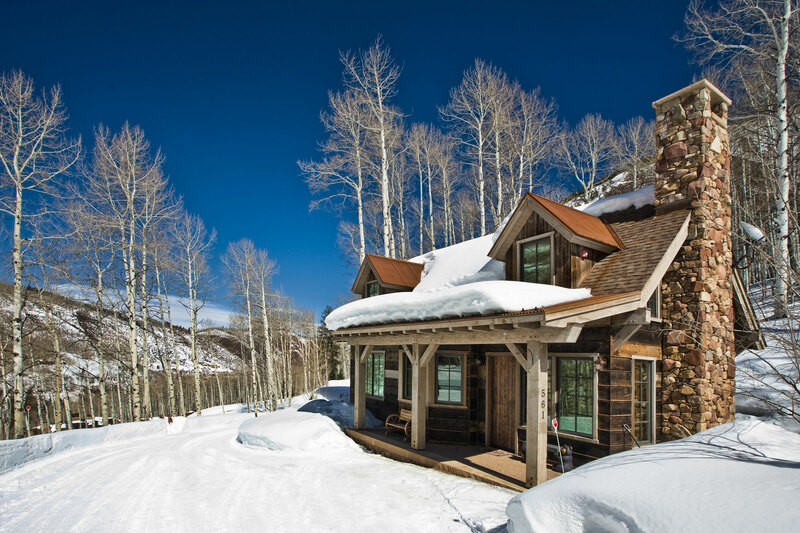 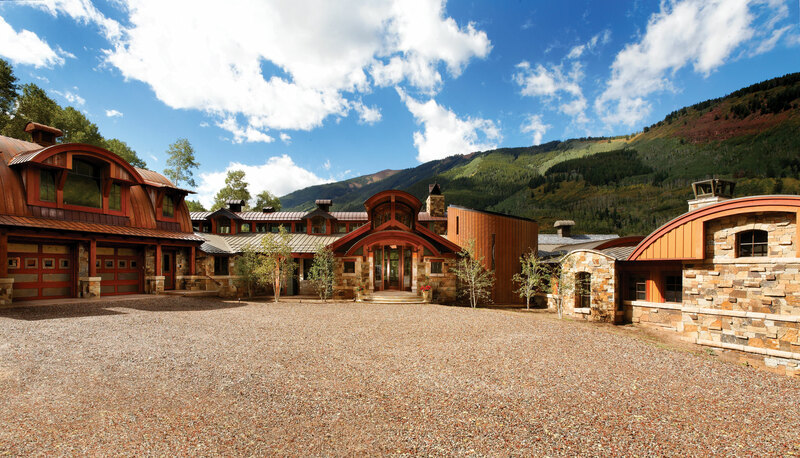 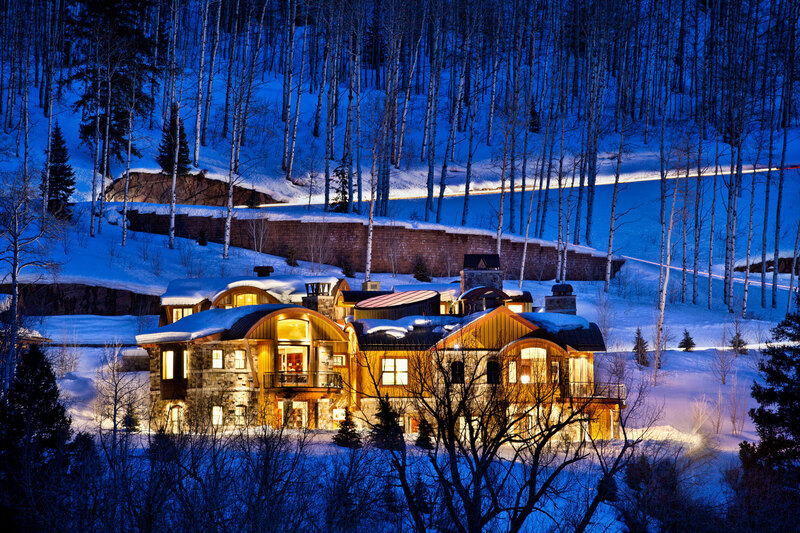 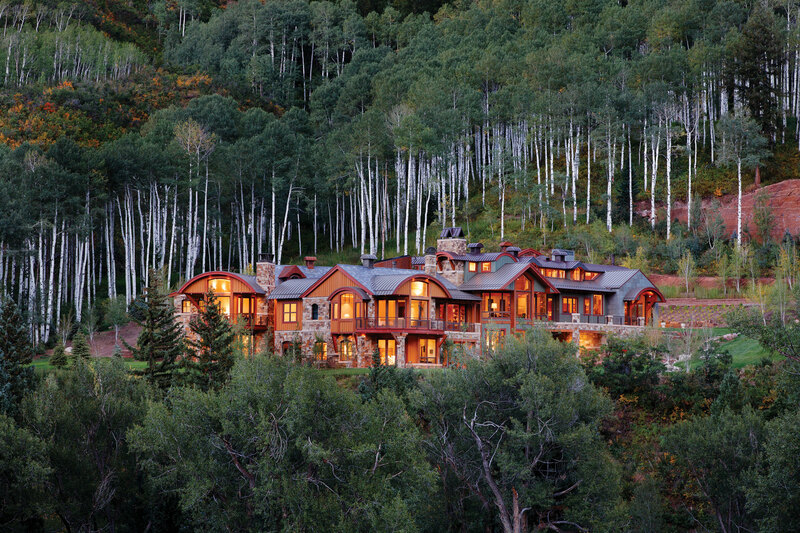 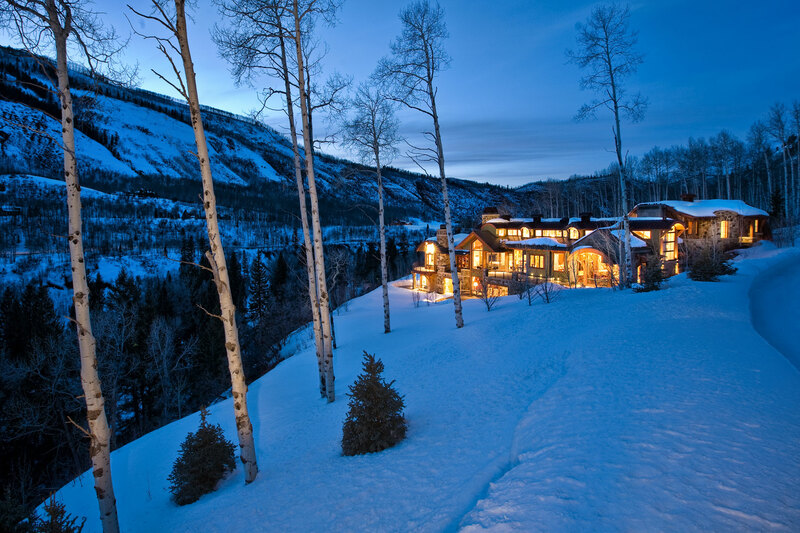 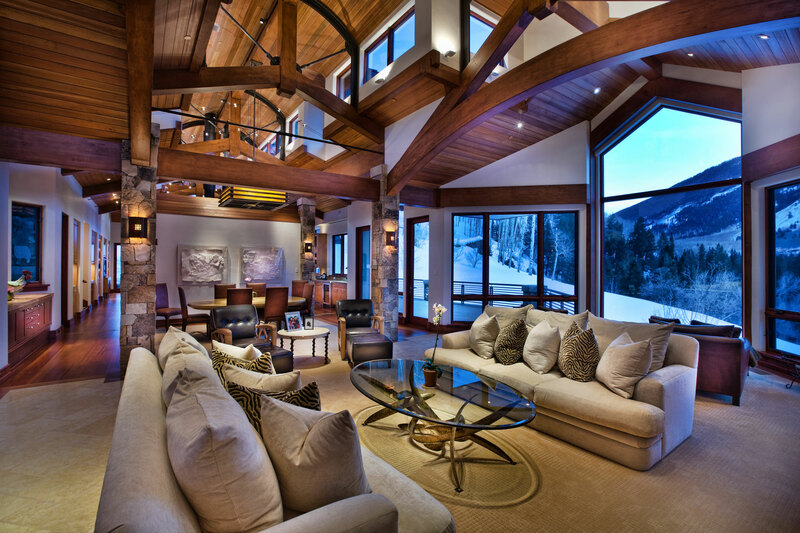 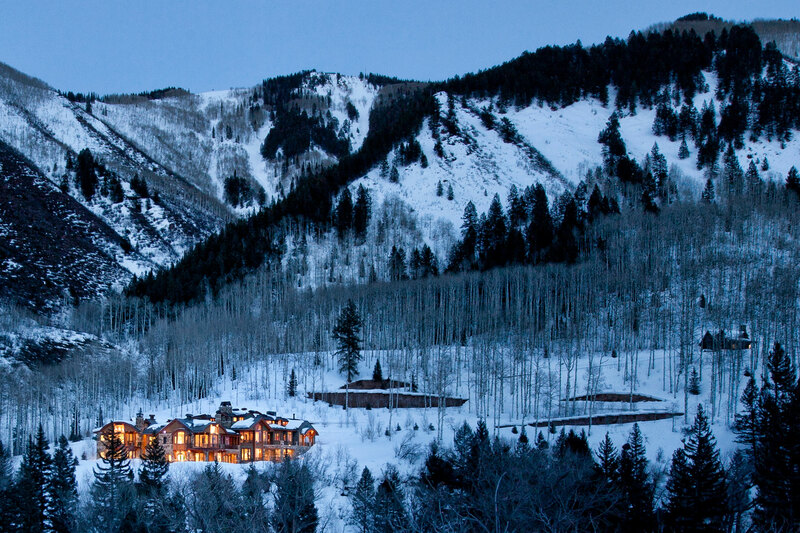 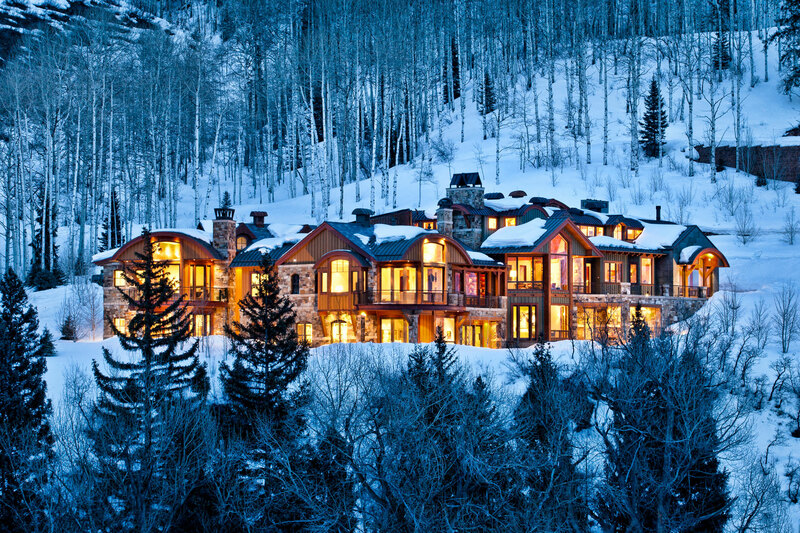 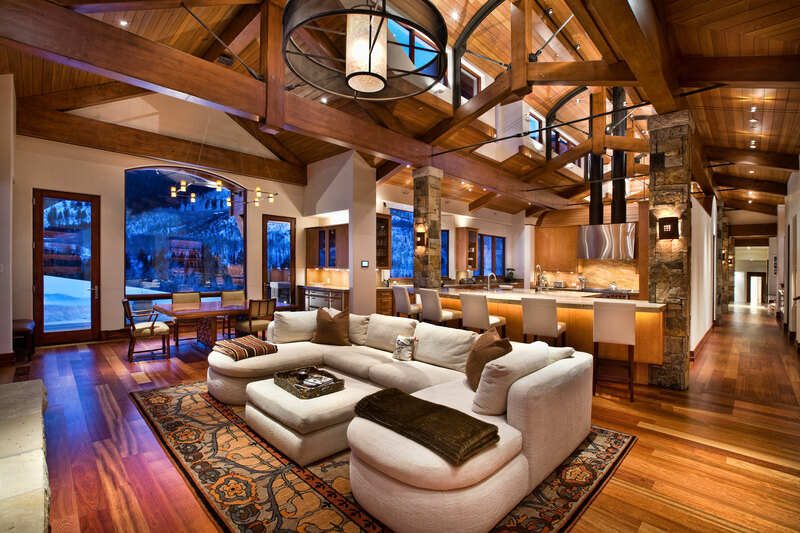 Situated amongst 90 acres of Aspen trees, is Jigsaw Ranch. 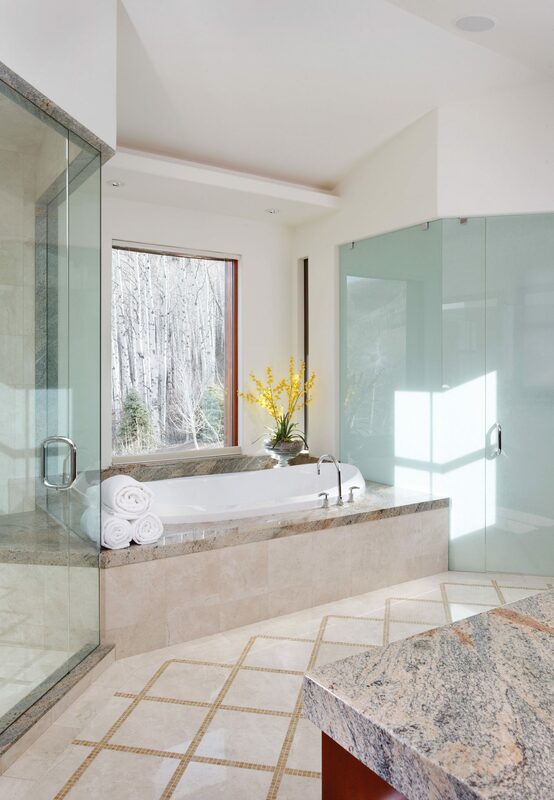 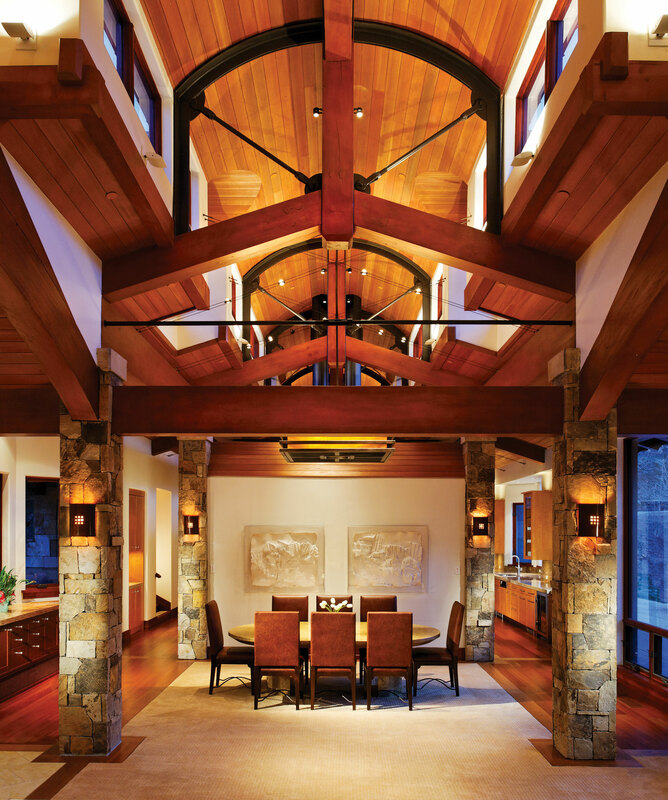 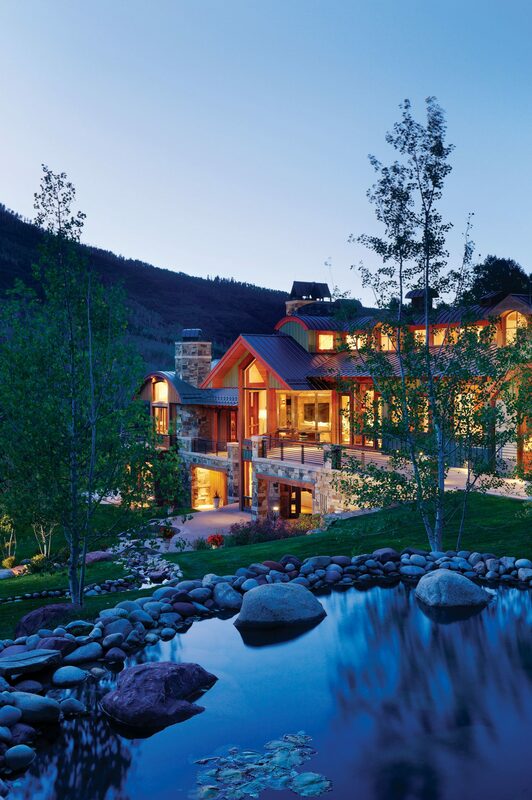 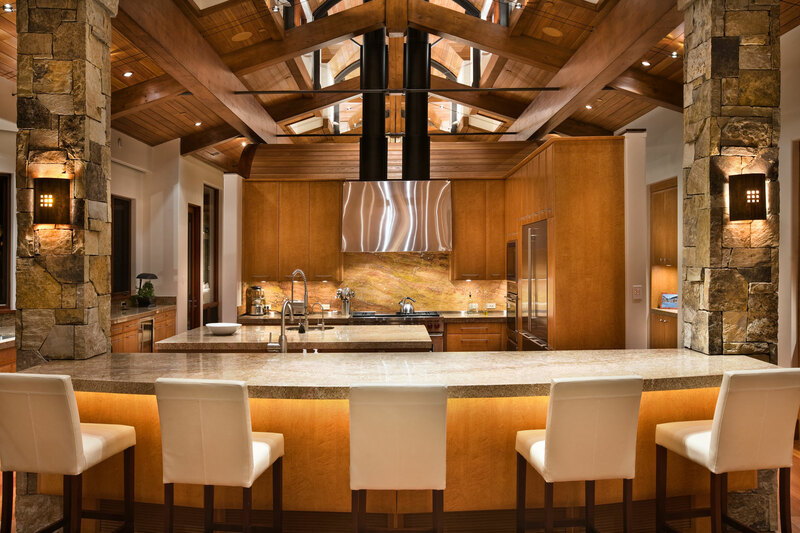 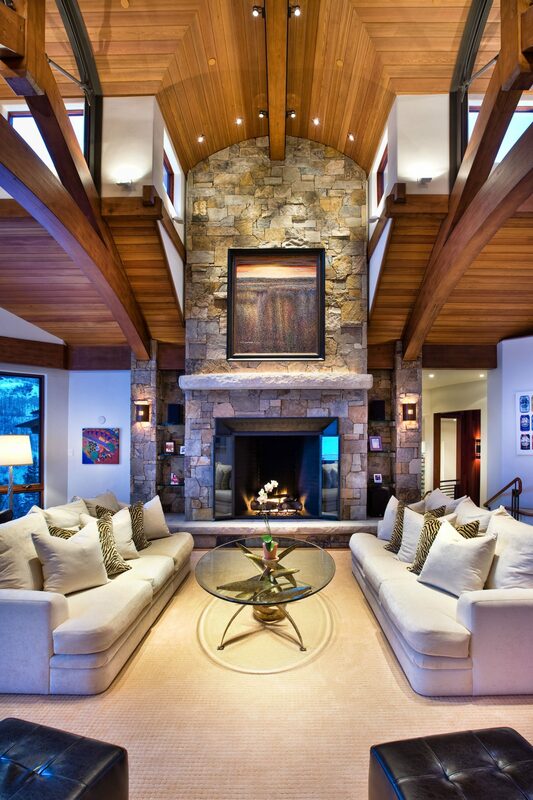 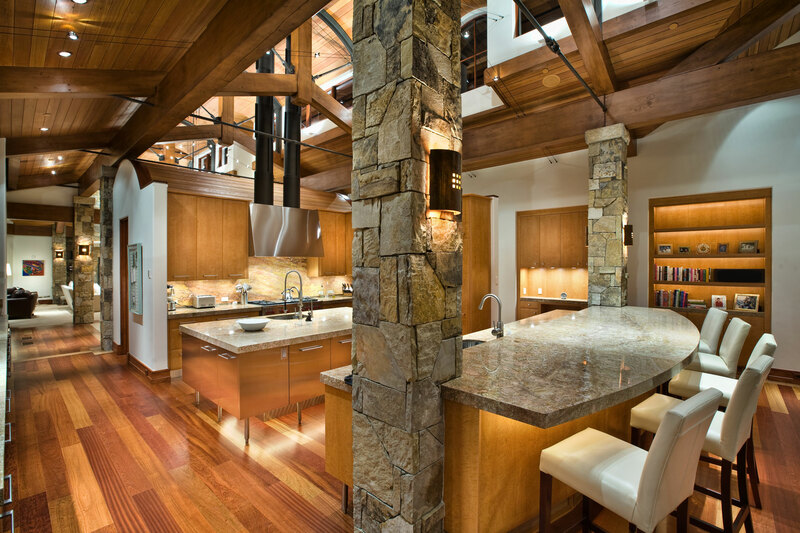 Over 15 years of design collaboration went into this magnificent home, owned by a Father and Son, who dreamed of having a family retreat in Aspen. 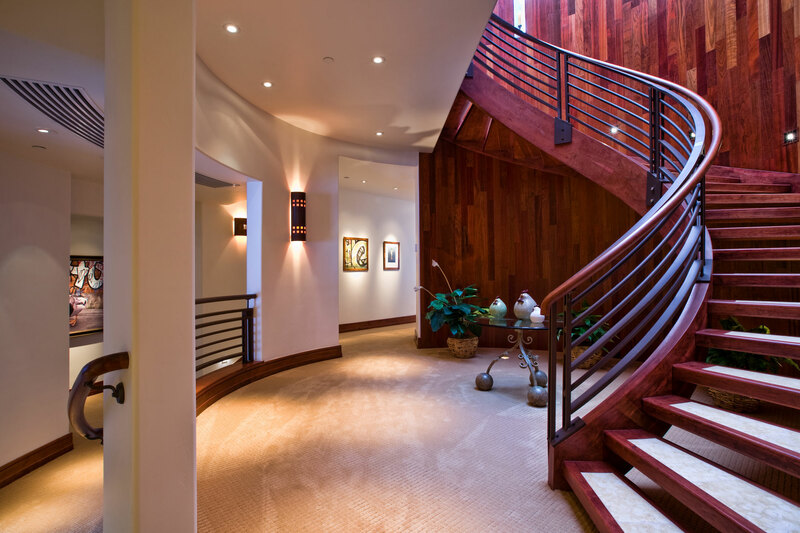 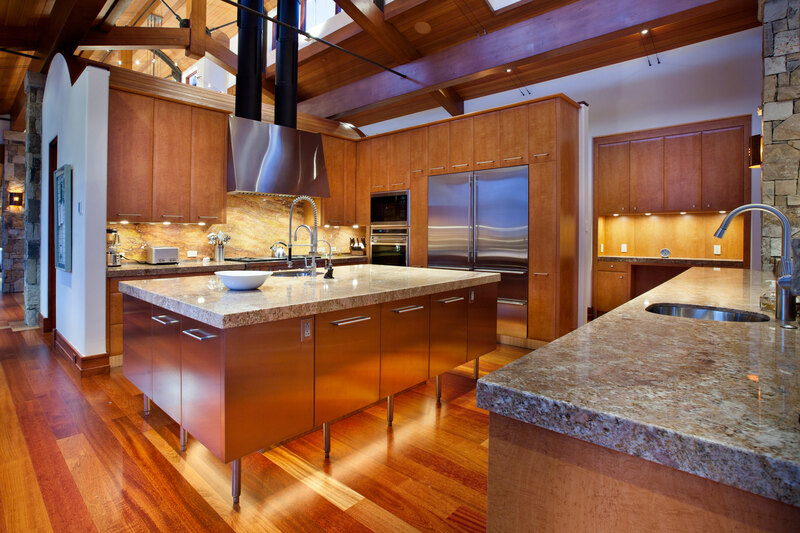 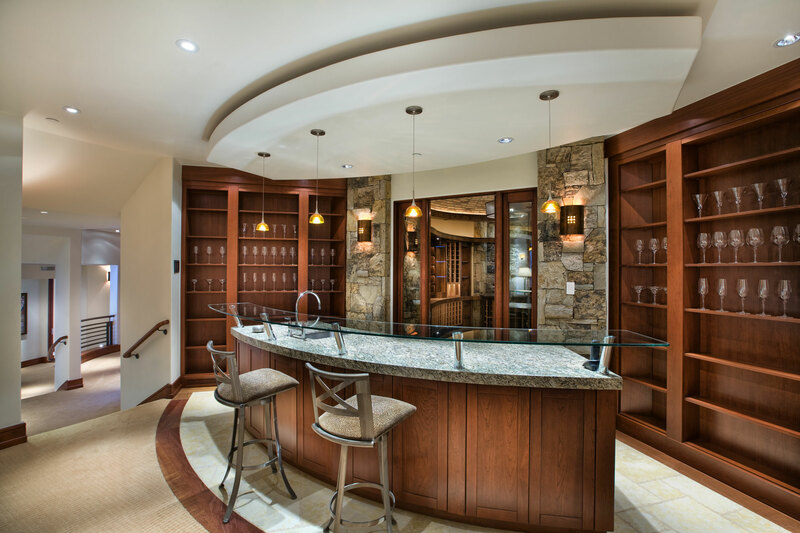 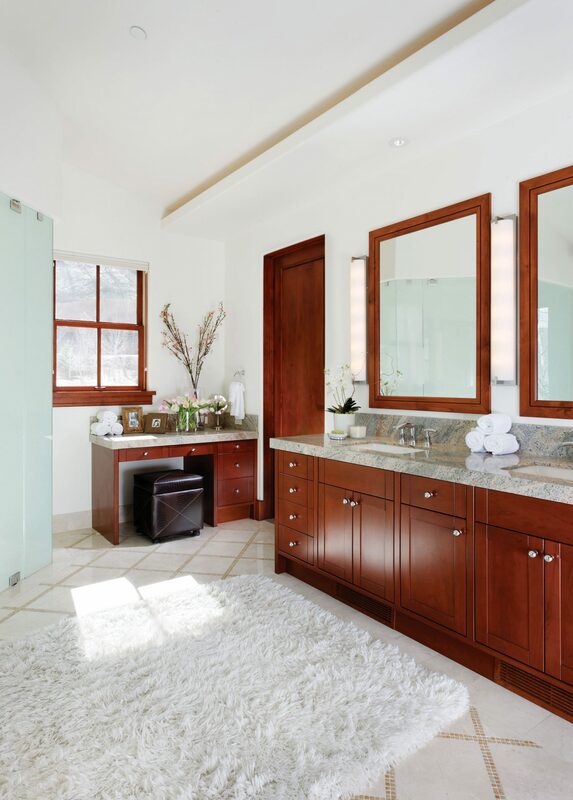 Our scope included both architectural design and interior design, which resulted in seamless consistency throughout the home. 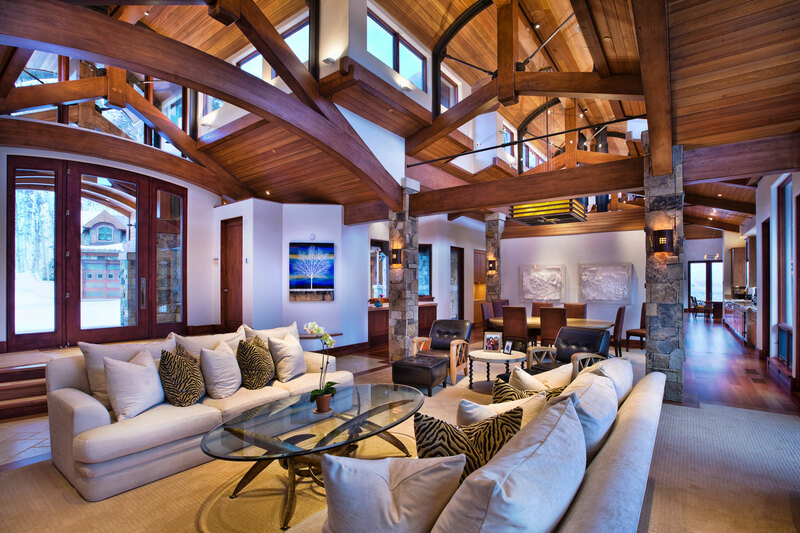 The owners wished for a design inspired by an eclectic perched village. 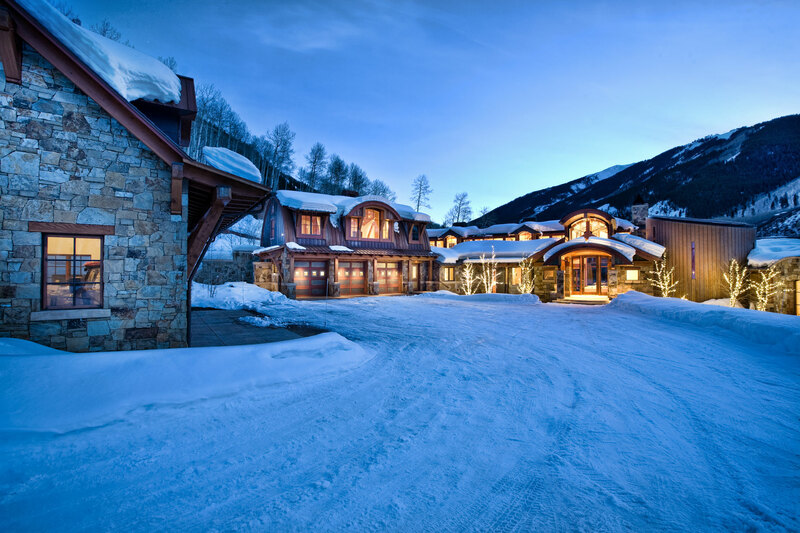 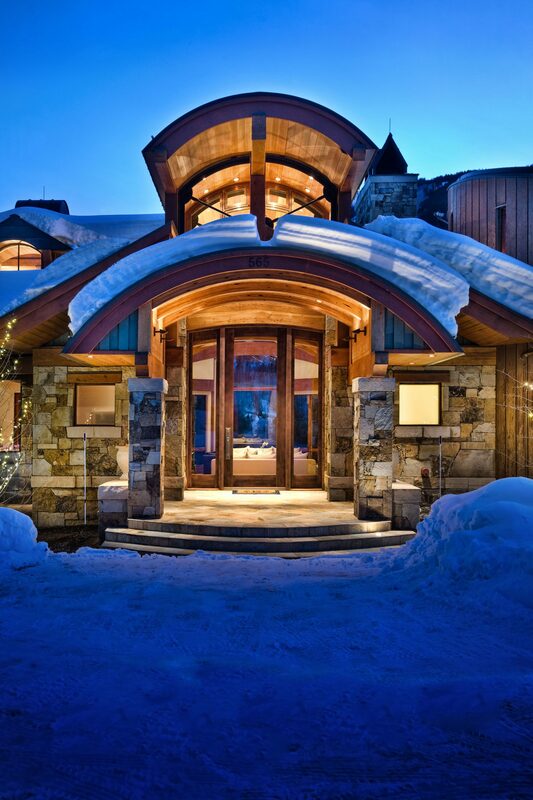 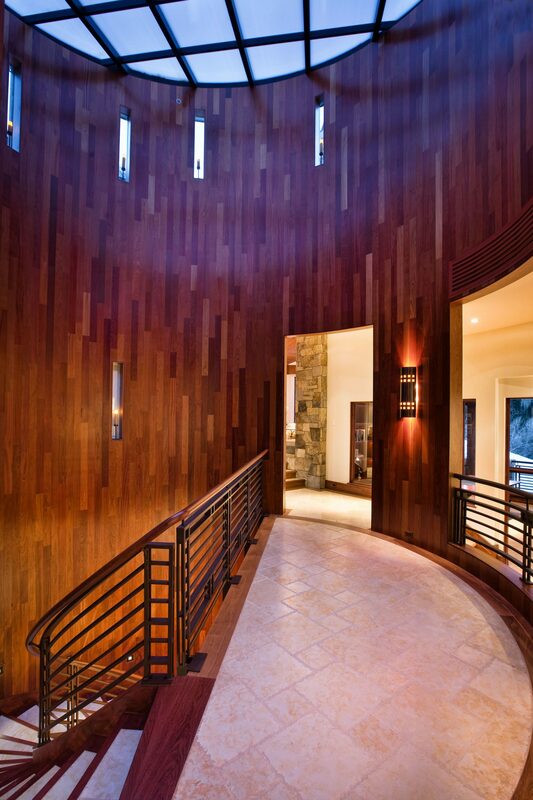 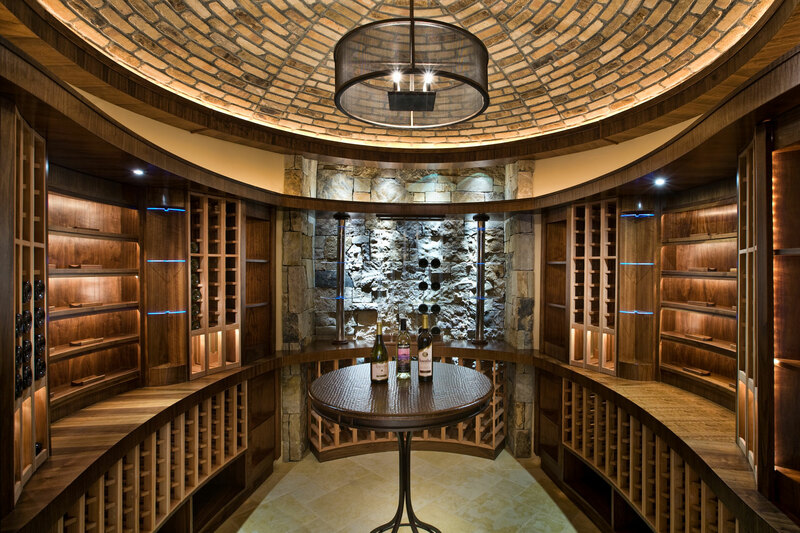 Spanning 21,000 square feet, the five bedroom, 10 bath home boasts the very best in contemporary mountain architecture and meticulous detailing with unique and sought after materials.